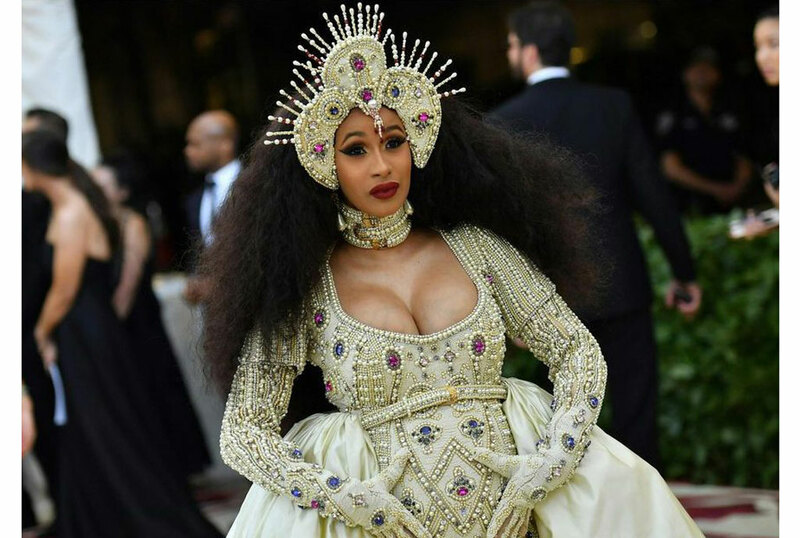 The music world will hit the red carpet on Sunday for the Grammys, with a wider selection of nominees – led by hip-hop royalty and a bevy of talented women – up for the top prizes. 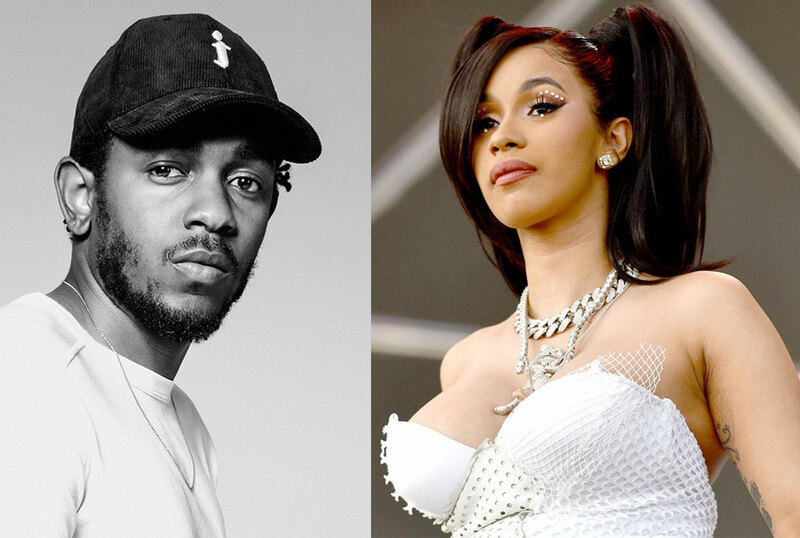 For the second consecutive year, black hip-hop artists are leading the pack – but observers are still wondering if nominations success can translate into wins. 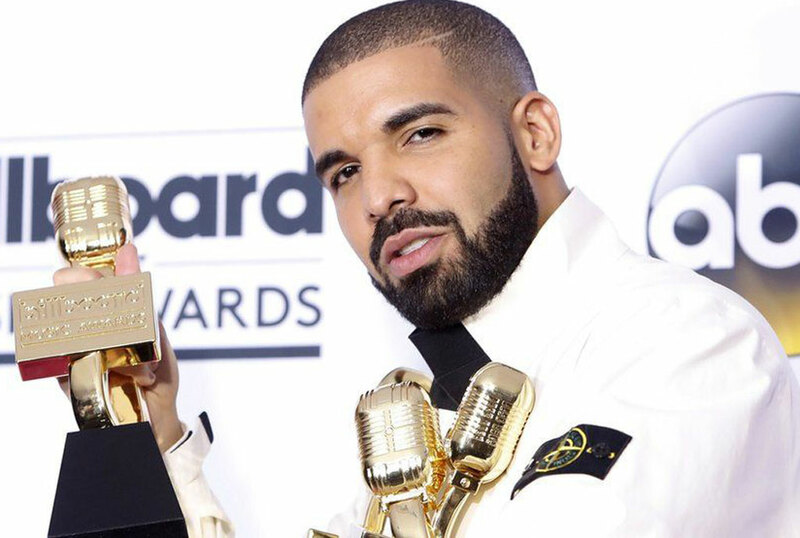 Rapper Kendrick Lamar – who won a Pulitzer Prize for his album “DAMN.” but has yet to snare a Grammy for Album of the Year – earned eight nods while Canadian rapper Drake snagged seven. Untouchable pop star Ariana Grande – who dropped her highly anticipated album “Thank U, Next” just before the Grammys – slammed producer Ken Ehrlich over her decision not to perform, suggested he was “lying” about her readiness. Drake, Lamar and Childish Gambino – the rap alter-ego of actor Donald Glover – have also all turned down performance offers, and it was not clear if they would even attend. Women are also hoping to get their due after the head of the Recording Academy – which includes more than 13,000 music professionals – told them last year to “step up” if they wanted to do better on Grammys night. Songstress Alicia Keys is set to host Sunday’s ceremony – the first woman to do so in 14 years.